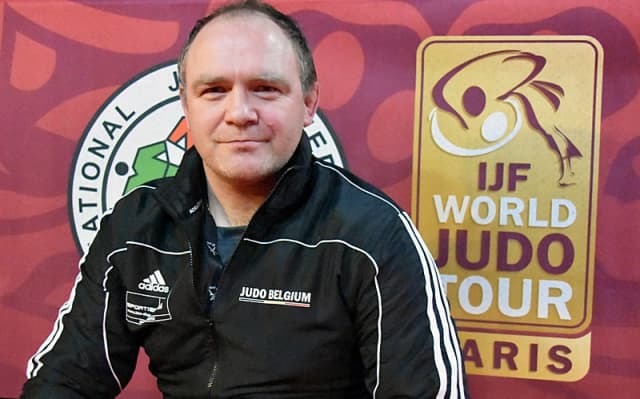 Belgian judoka Koen Sleeckx won the Tournoi de Paris in 2002 among 6 World Cup medals including bronze in 2008, again in Paris U73kg. He won European team bronze with the Belgian team in 2000 in Aalst. Sleeckx was World Military Games winner in 2007. 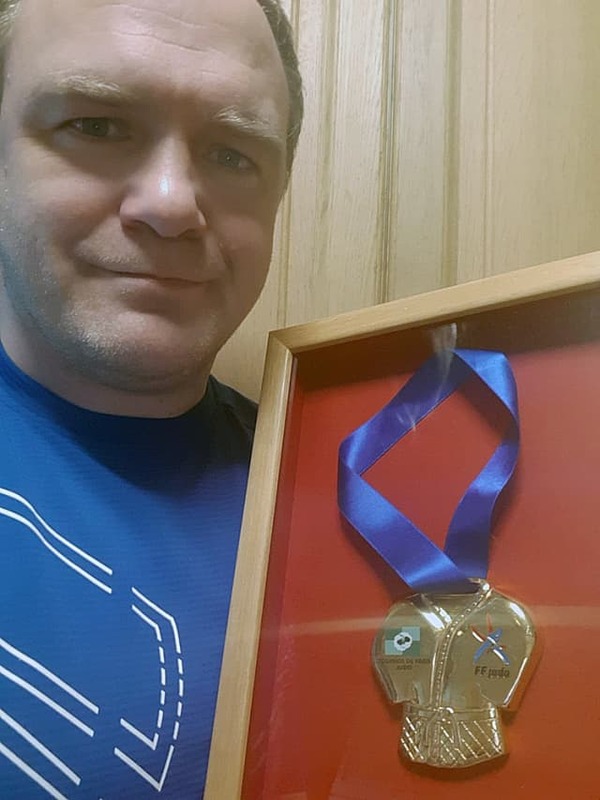 As junior he won European silver U65kg in 1995.